As market leader, Roma has nearly 40 years of experience in modular insulated construction systems. We advise, design and realise projects for clients in a wide range of sectors. Because each project and every customer is different, we apply our building concepts. That’s why you can always expect customised work from us. 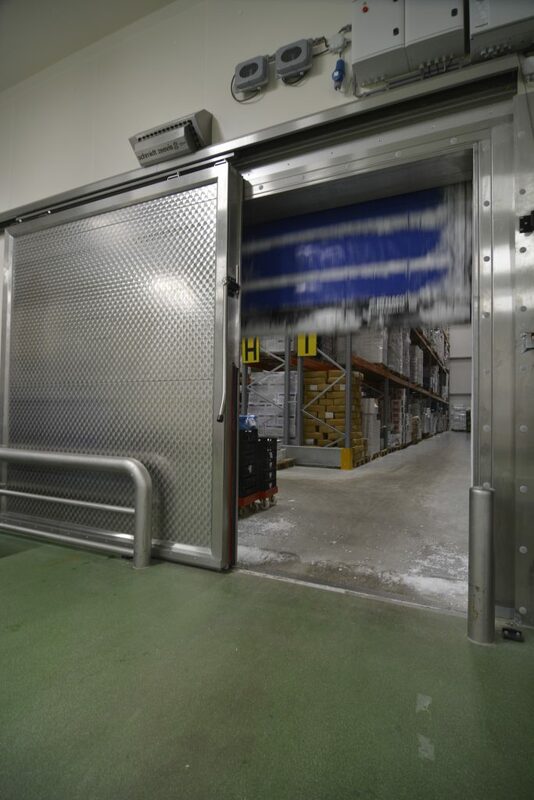 When building cold rooms, freezer rooms, refrigerated and deep-freeze warehouses, we create a guaranteed optimal insulated building envelope. Damp-proof and thermal bridge-free for creating the right conditions. 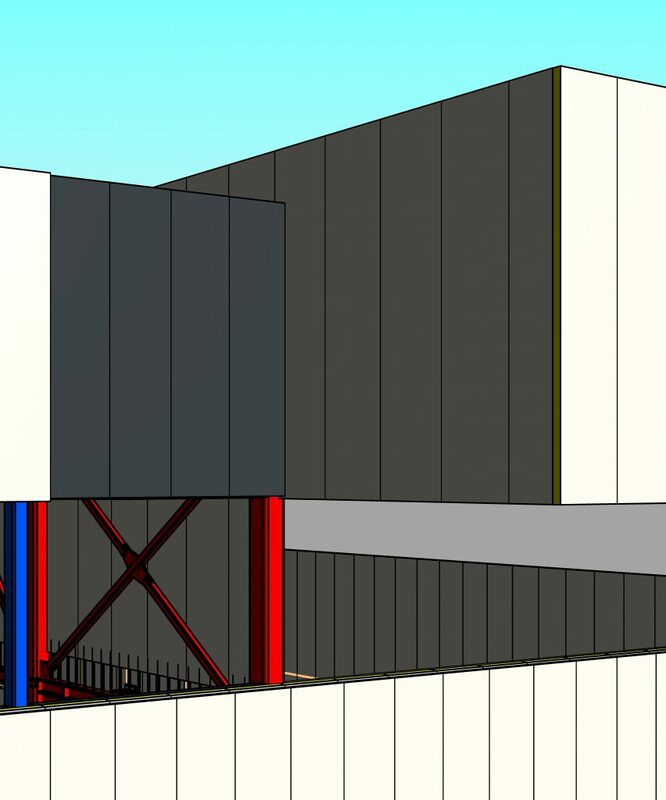 For this application, we have developed the thermal building concept. How we build this for your project can be seen below. 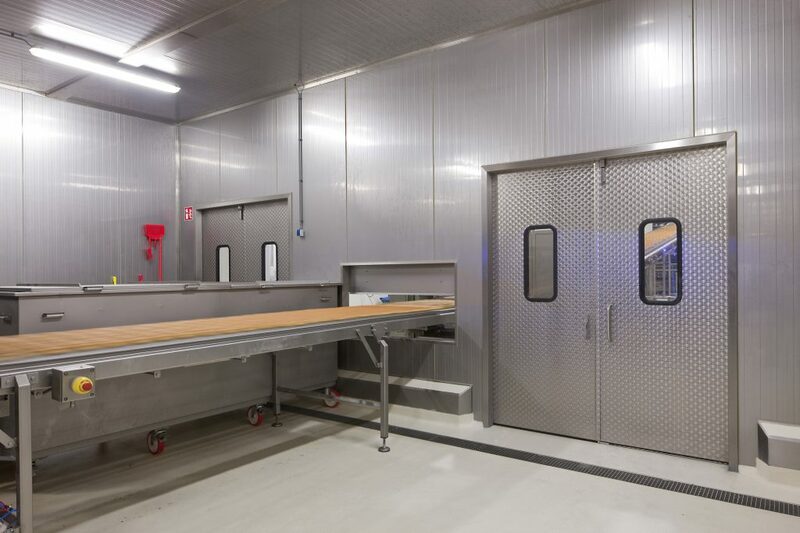 When building foodsafe production and storage areas, we create a guaranteed optimal basis for the right hygienic conditions. 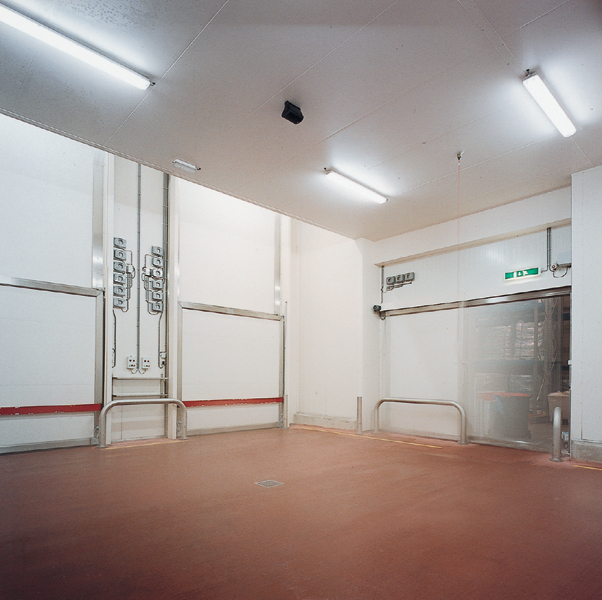 For foodsafe conditioned rooms, we have developed the foodsafe building concept. How we create this for you, see below. 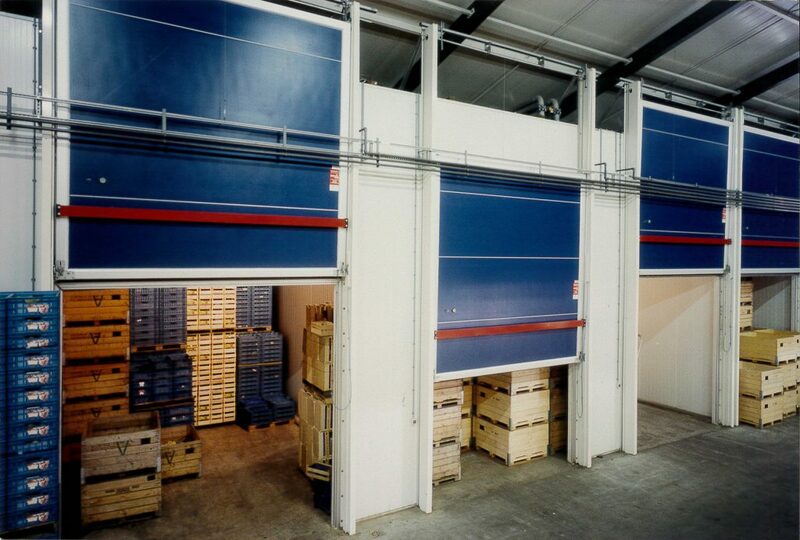 We apply the foodsafe building concept in the food industry and pharmaceutical sectors, among others. With its foodsafe building concept, Roma Projects meets to the needs of the standards and strict guidelines as laid down in the IFS, BRC, GMP and GDP. Through our flexible approach, together with the Roma Products division you can realise additional wishes for the foodsafe setup of rooms tailored to your specifications, even during the execution of the construction phase. Examples are doors with portholes, stainless steel windows or pass-throughs and finishes for ducts and plinths. You have plans for building a new coldstorage under Ultra Low Oxygen or Controlled Atmosphere conditions? 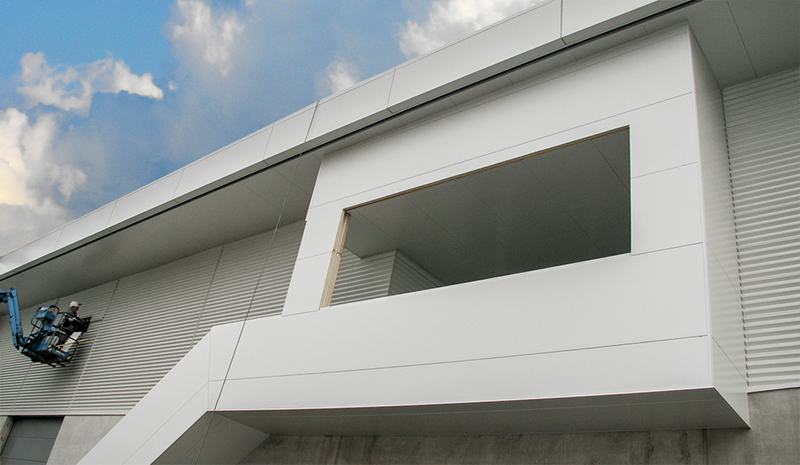 Especially for cool and ULO or CA-conditions we developed our gastight building concept. This can also be applied to building fireproof high-rise coldstores, freezing warehouses or gas-tight rooms for fumigation. With the gastight building concept you will be able to control the conditions for treatment and storage of your products optimally. How do we build a storage to create optimum control of temperature, relative humidity and oxygen level? 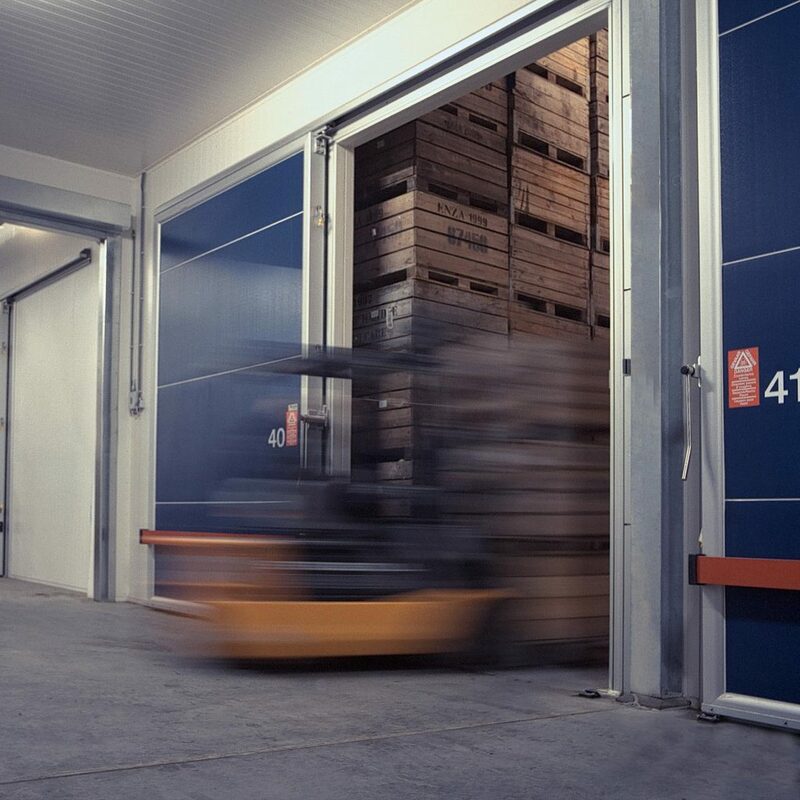 The customized ULO gastight sliding and lifting doors we produce in-house and install itself, will help you to optimize the available space in the shed. ULO inspection hatches, test tubes and lungs for the storage of low-oxygen air are other parts that complete the gas-tight building concept. Before use of the ULO cell, we measure leakage density to the standard of 0.1 cm² per 100 m³ of cell volume. This is supported by a certificate. In summary, Roma Projects provides you with the complete insulation building structure, in which all the components are matched! Besides this our division Roma Products produces and installs customized gastight doors and hatches for your ULO or CA-storage. -expansion of Belgian Fruit Auction Sint-Truiden (Belgium). We apply the fire-safe building concept (also known as sandwichpanel construction concept) in combination with our other building concepts. 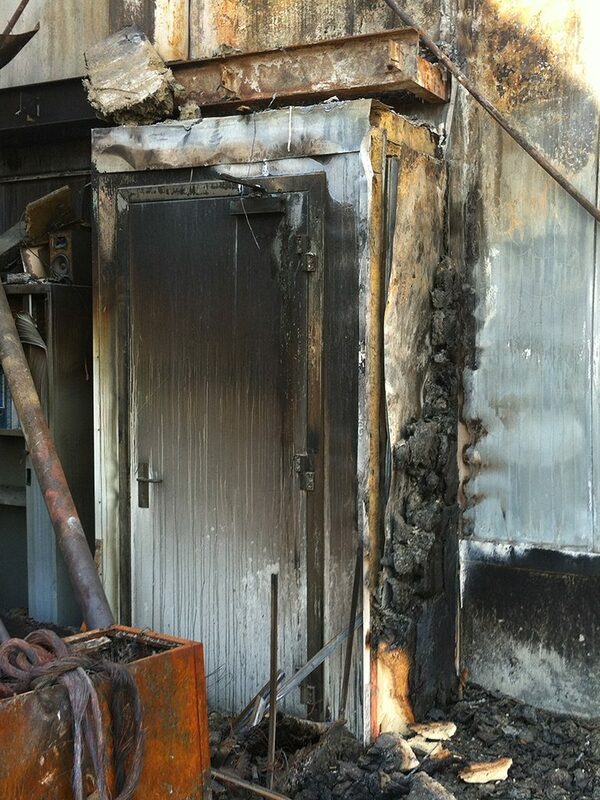 It is not about just using fire safe and insurer approved sandwich panels or fire doors. 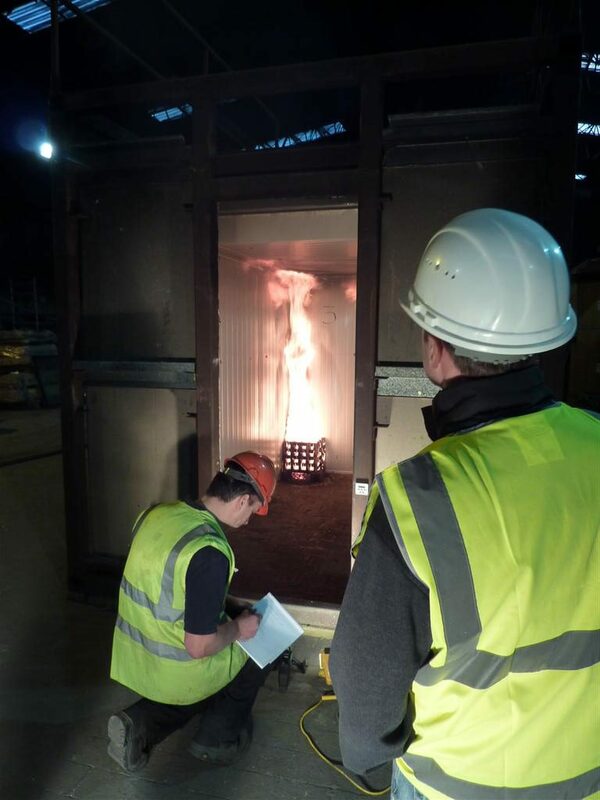 It is important that they are also applied in accordance with the fire resistance certificates together with local legislation and fire-safe insulation construction details. This requires an integral approach and method with all parties involved. A key issue for Roma is good cooperation with the parties involved. 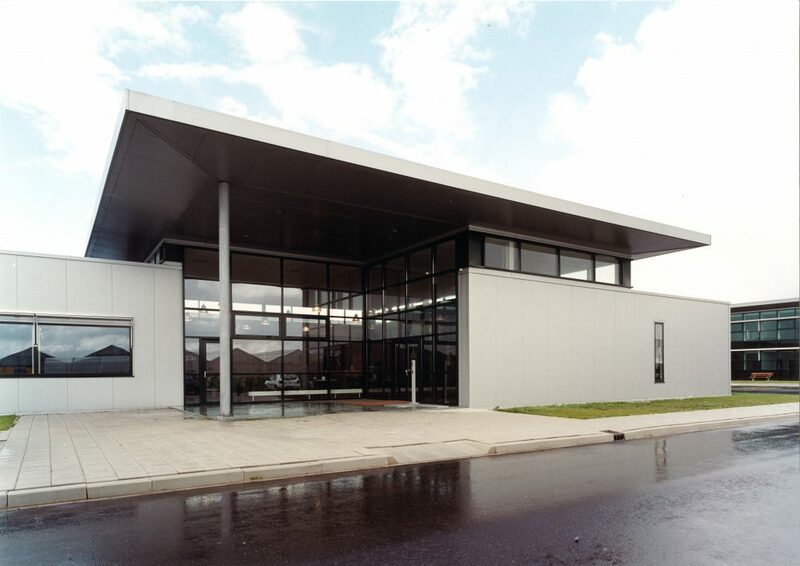 The architectural building concept allows outstanding architecture for industrial and commercial buildings to be achieved, even under demanding conditions. 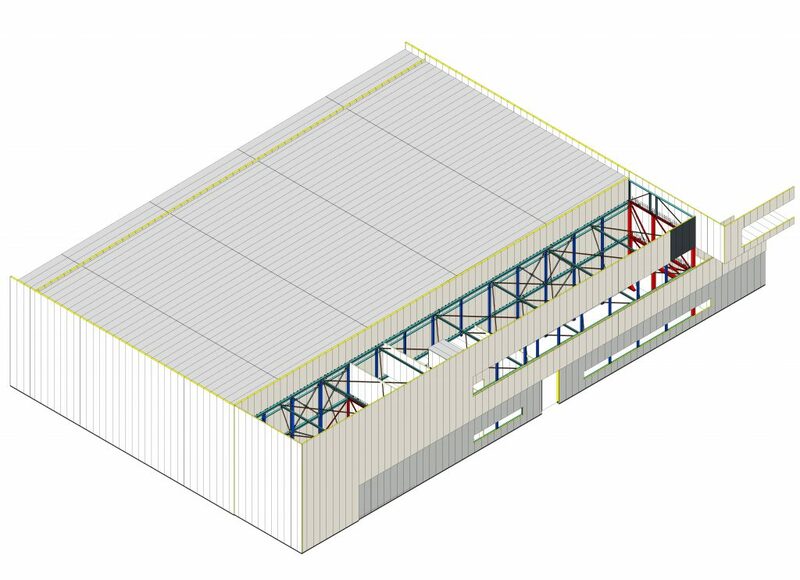 We apply the architectural building concept in projects where the exterior or interior wall forms part of a sandwich panel building and combined with the other building concepts. 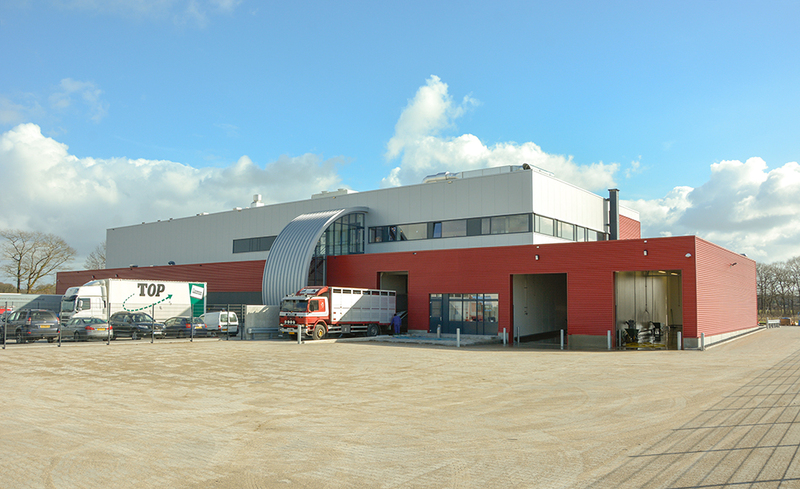 new premises for cheesemaker CONO Kaasmakers, bakery Bakkerij Hoogvliet Bleiswijk and Centro Auto in Wijnegem (Volvo-Belgium). Building Information Model of management stands for a methodology that promotes an integral approach to a building project. More than in the traditional structures, BIM works integrally with all parties involved. The most important objectives are improvement of quality, less failure costs and shortening of the completion time. More consultation in advance saves both time and costs at the construction site. With the BIM tool Revit, own 3D-BIM-draftsman and BIM library, Roma can offer you added value for your project. This is not one of Roma’s own building concepts. BREEAM stands for a methodology that provides insight into the sustainability of a building project. The Dutch Green Building Council (DGBC) issues a certificate for both design and completion of a new construction or renovation project. In more and more sandwichpanel construction projects, clients aim for sustainability with as high a qualification as possible. This also brings financial benefits. Roma Isolatiesystemen contributes to gaining credits for a BREEAM-NL certification in the main categories: Energy, Materials and Waste.